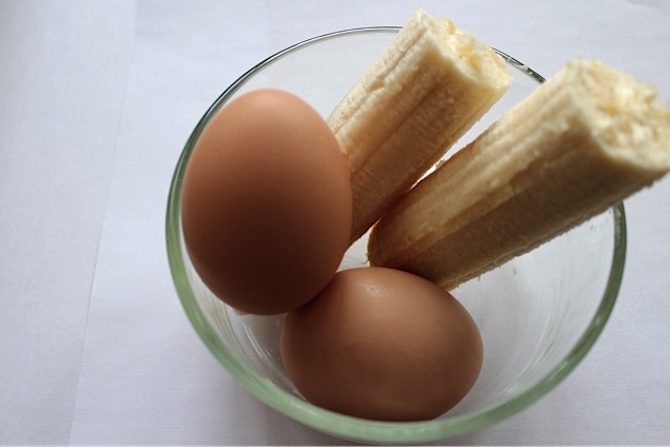 Two eggs, one banana and one meal that'll make you go B-A-N-A-N-A-S. If you’re on a health kick, you’re trying to cut out carbs or you just love the taste of banana, then you have just stumbled upon your new favorite pancake recipe. Having a kitchen in college has given me the ultimate excuse for procrastination: I look up recipes, shop for ingredients and try cooking up something new. Luckily, my roommates have become my guinea pigs. 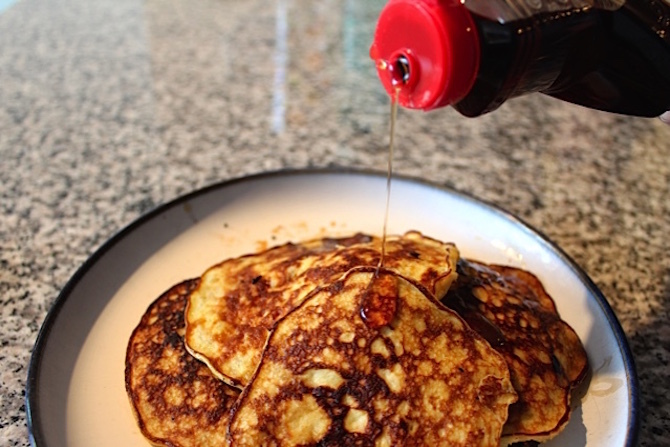 When I first discovered this pancake recipe, we thought there was no way it could work. And even if it did work, there was no way it could be good. But, as much as I hate to admit it, we were SO wrong – my guinea pigs and I loved the pancakes. Now, I dare you to test it out. Warning: You must like bananas in order to enjoy these pancakes. If you aren’t the biggest fan, try adding one of the following ingredients so they’re not so banana-y: cinnamon, vanilla extract or chocolate chips. 1. 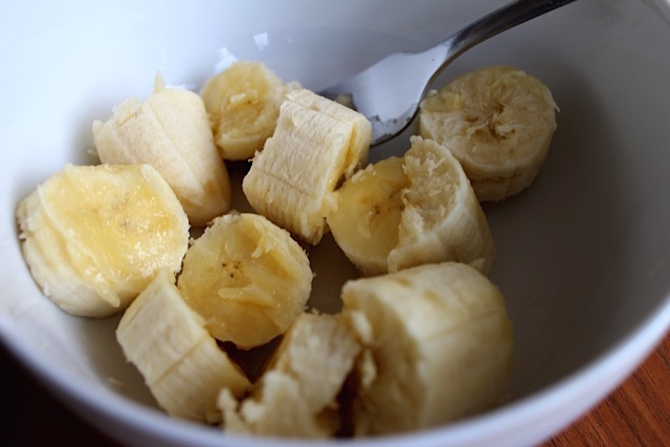 Using a fork, mash the banana in a bowl. 2. 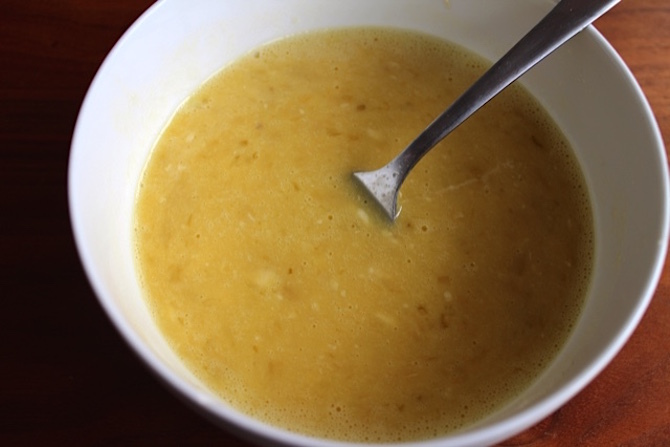 Mix 2 eggs into the mashed banana and whisk together. 3. 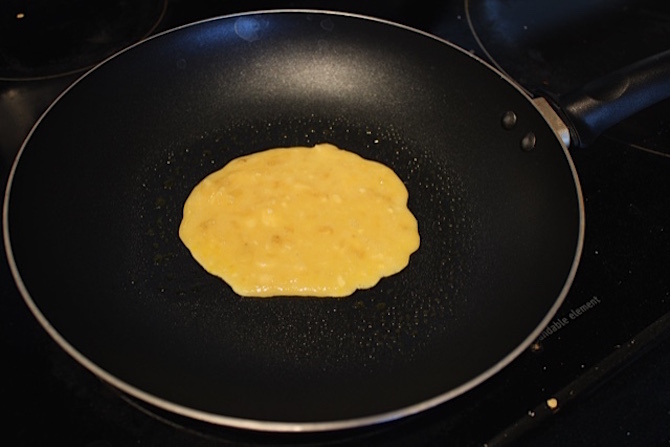 Pour the batter into a lightly oiled pan. You can make the pancakes as big as you’d like; however, the smaller the pancake, the easier it is to flip. 4. Add your favorite toppings! Maybe some chocolate for that sweet tooth (my go to), some strawberries to pair with the banana or you can stick to the classic syrup option.